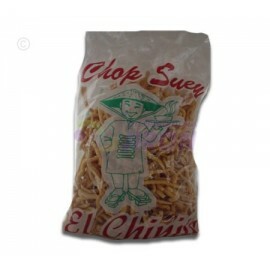 Chop Suey Hay 4 productos. 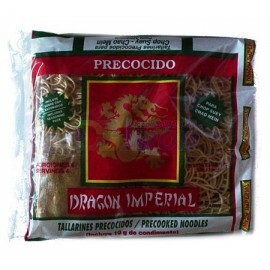 Chop Suey Dragon Imperial. 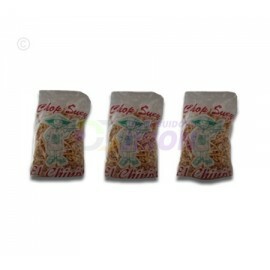 Chop Suey Dragon Imperial. Churrito para Chop Suey. 3 Pack. Churrito para Chop Suey. 3 Pack.